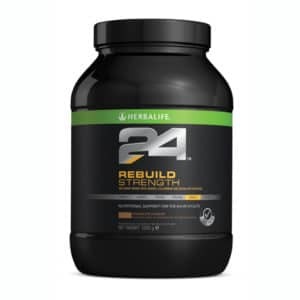 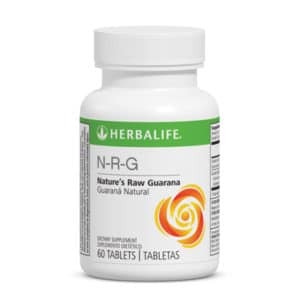 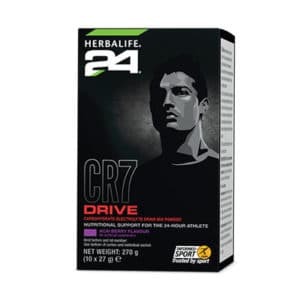 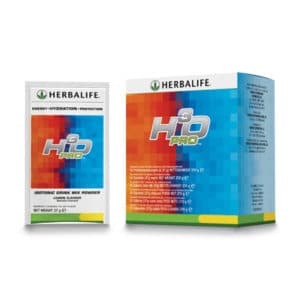 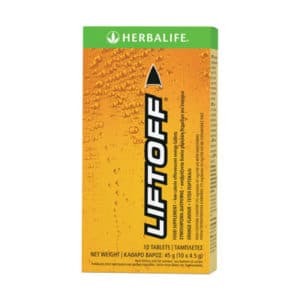 An amazing shake for post-workout recovery after doing aerobic or stamina-intense exercises. 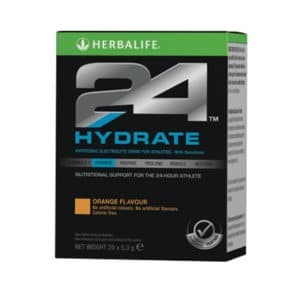 Each serving provides you with 36 of specially formulated carbohydrates and carefully crafted milk proteins. 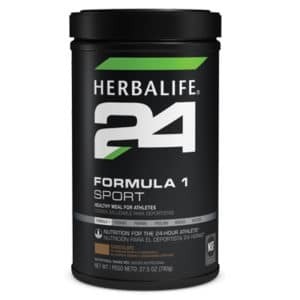 Further enriched with Vitamin B1, Vitamin B2, Vitamin C and Vitamin E.
Consume it after strenuous aerobic exercise for intense recovery. 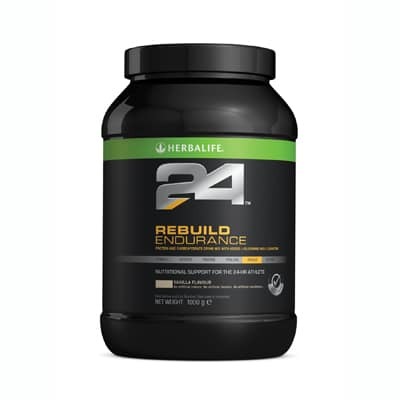 Mix 4 scoops of H24 Endurance with 250-300ml of water and shake well. 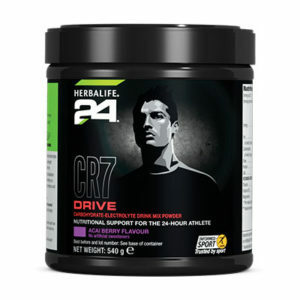 Consume within 30m of ending your training session.